In the iOS 9.3 update, Apple introduce Night Shift – a feature that shifts the colors of the Retina display to the warmer end of the spectrum based on time and location. Your screen will be a bit dimmer at night. Some people don’t like this warmer colour as its make it difficult to read. Here is what you need to do to disable the night shift features. First Go to Setting icon. 2. Click Night Shift menu. 3. Click scheduled toggle to disable the night shift or you can change the colour temperature according to your need. Xcode is huge monster. There are 3 important place where you can save a lot of disk space on your Mac Book Air or Mac book Pro. Just go to ~/Library/Developer/Xcode/Archives and delete it there. It is just an archive which contains additional data like debug information. You can save ton of GB by deleting this folder. You can also clean up big old simulator apps at ~/Library/Application Support/iPhone Simulator. This spell check enables you to automatically correct spelling mistakes and make progress in the way you use English in writing. It delivers high quality auto suggestion very fast. You can also use this spell checker to help your child with their homework. 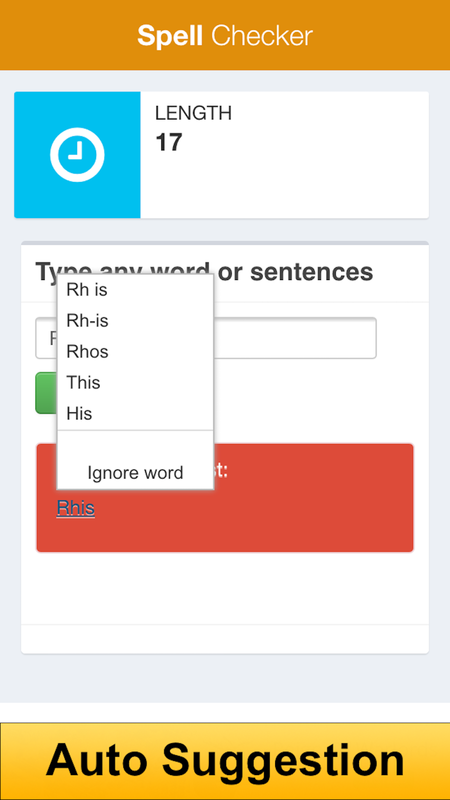 Use this spell checker on the iPhone or iPad and work out how to spell words together. Check and improve your spelling with Spell Checker. Write feedback and comment to make Spell Checker better. Lock your camera photo on your iPhone with Password Photo. 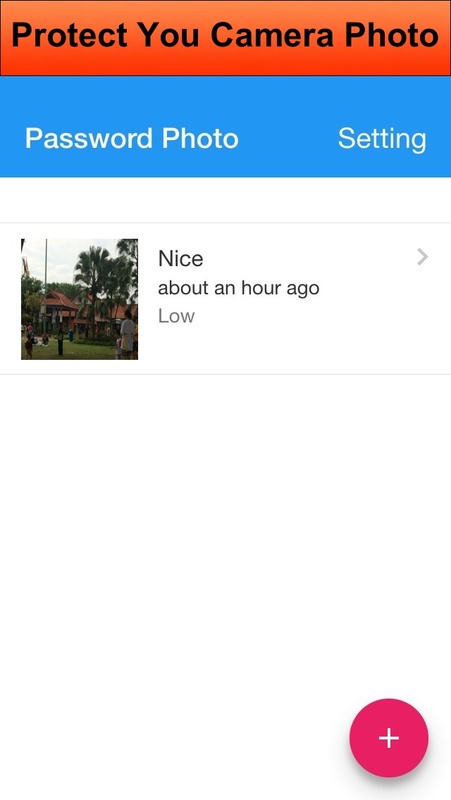 You can create your own personal photo safe list. 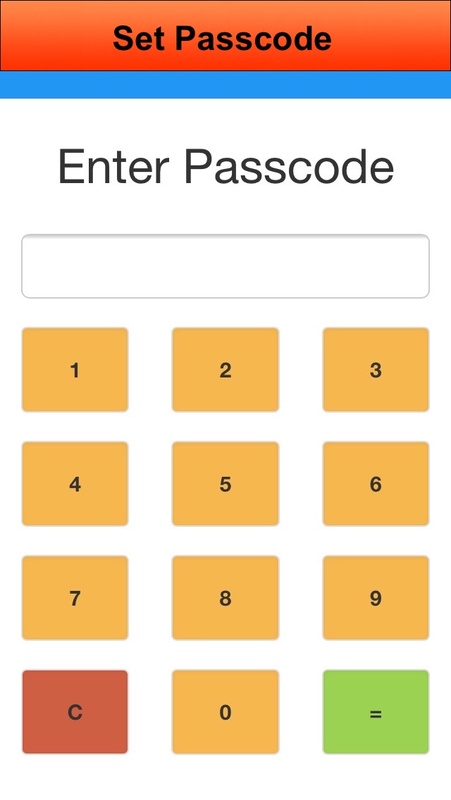 Protect your private camera photo with passcode. 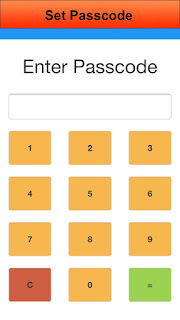 You can use the application to instantly capture any photo and protect it with passcode. 3) Now your photo is safely in private list. 4) Now you have a safe private list photo that only you can view. Important update v10.11.6 for all OS X El Capitan users. 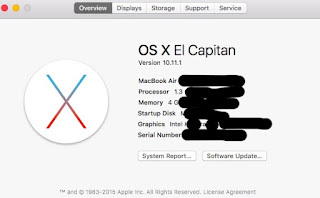 It is recommended for all users to download and update the OS X El Capitan v10.11.6 . This update will improves the stability, compatibility, and security of your Mac. This update will resolves an issue that may prevent settings from being saved in accounts with parental controls enabled. It also resolves an issue that prevented some network devices, such as speakers and multifunction printers, from accessing SMB (Samba) share points. For enterprise user, this update will improves startup time when connecting to a NetBoot server. It also resolves an issue that may prevent startup from a NetBoot image created with an OS X v10.11.4 or OS X v10.11.5 installer. It is advising for Mac users to update without delay. 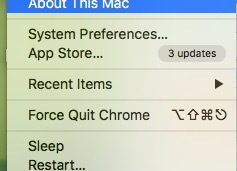 Click on the Apple menu in the top left of your screen, then click About This Mac and choose the Software Update… button. 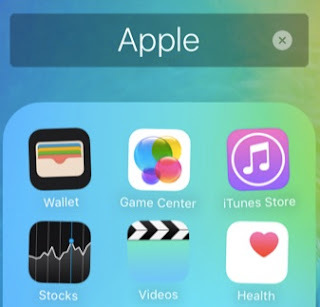 Apple iOS provide with preinstall application such as Calculator, Calendar , Compass , Mail and etc. The problem is that we don't use all the preinstall application. We cannot delete this preinstall application just like other apps prior to version 10. Finally, we can remove the following 23 program from our iPhone or iPad just like other ordinary apps. If you want to restore back the apps , just search it on App Store and Click Install.